← Help recognize Coach G! They are doing some construction on our field. Dec 6th game has been rescheduled for Dec 13th. Newport @ Trabuco, 2:30 pm start. 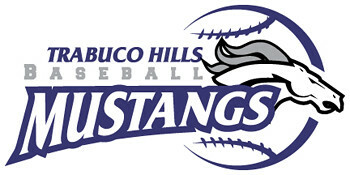 Also, a game on Dec 7th, Trabuco @ Capo Valley has been added to the schedule.